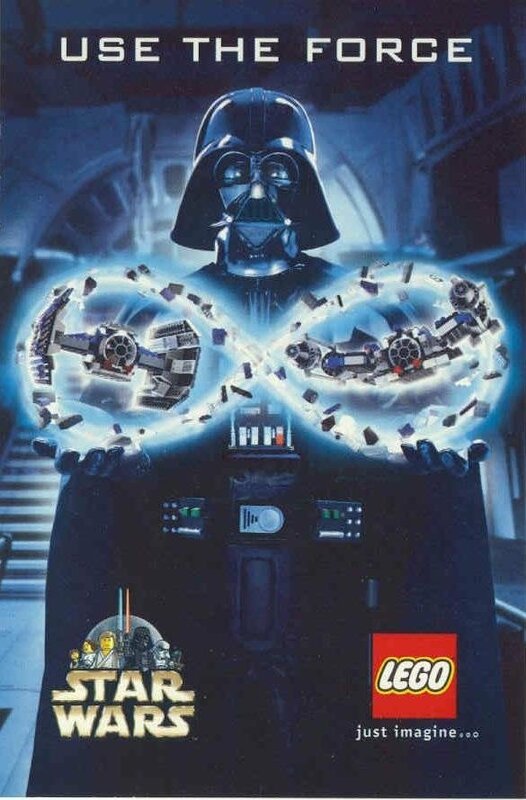 Need help locating a 1999 Star Wars lego advertisement! First post here! So should introduce myself, I am Ryan, I live in Scotland in the UK. Been an appreciator of Lego since I was a kid in the 90s when I got given a Lego Wizard set and ambulence set. In 1999 I was reading a UK comic (the beano) and I turned the page and my mind was blown by a star wars lego advertisement. I loved lego and star wars but never imagined the two would entwine! 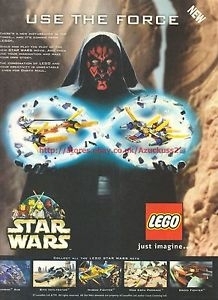 The image featured Vader with lego in his hands and at the bottom was a selection of the sets. I cant find the advert anywhere online apart from a spanish one. The people at Lego I emailed kindly sent me one that I have attarched but it doesnt have the sets at the bottom. 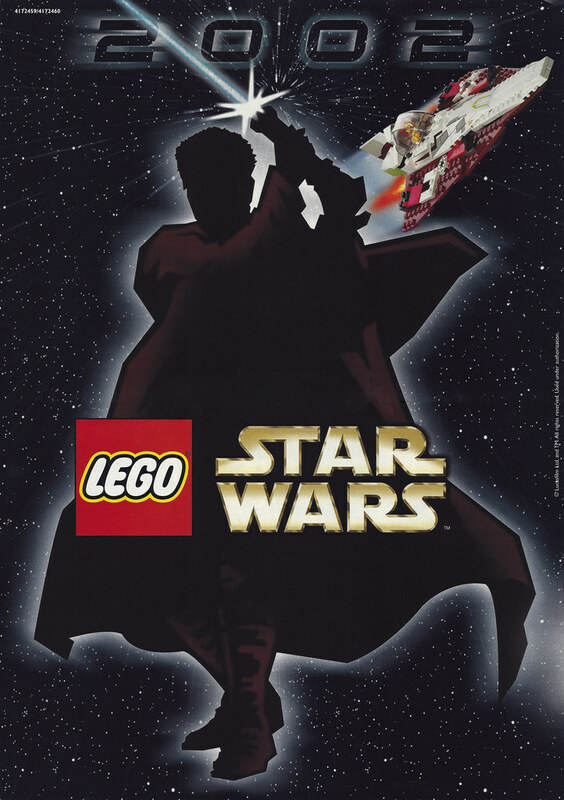 I really really really want a copy of that advert as I poured over it for weeks, saving my pocket money until finally we went to the shop that sold lego near me and I left with a landspeeder and x-wing. If anyone could help me and my nostalgia I would be very very greatful! Afraid I can't help you, but I can offer you an ad from 2002 to fuel your enthusiasm! First, welcome! where in Scotland are you? We are getting a good community up here and there is now regular meetups in Glasgow, Edinburgh and Aberdeen. With regards to your question do you know roughly in 1999 you saw it? It might be worth seeing if any Beano collectors could find and scan it. Somebody on Ebay.IE is selling a French version of it! Maybe instead of trying to look for the advertisement itself, try looking around for that beano comic you were reading, if you could remember which one by looking at the front cover. And oddly, a slightly different version of it. Hey, I'd forgotten about that one! I'll see if I've got it in any of my old comics/magazines from 1999. Heya mate. I live in the highlands near Fort William. Been up here just over a year now, and yet to find anyone with any similar interests as me so would be good to meet some like minded peopl! I did think of looking at 1999 Beanos but I used to get it every week so cant remember the cover of it. Its long since gone as well. Never mind! The search continues!